All starter kits include (15) FIT CUI Fitness & Recipe Cards. 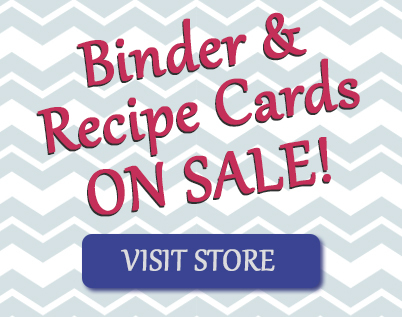 Recipe cards are regularly $4/ea. VISIT OUR STORE TO ORDER!